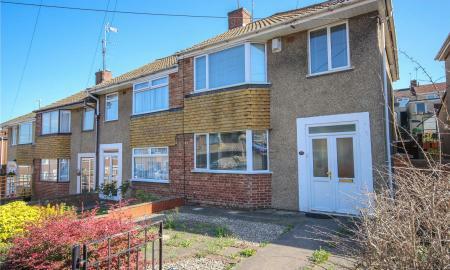 CJ HOLE are delighted to bring to the market this two-bedroom end of terrace house. 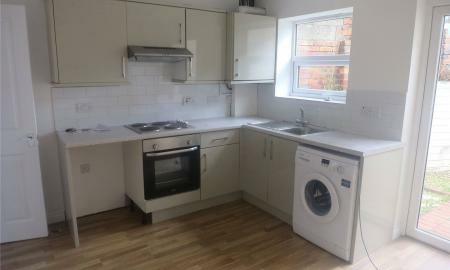 Offered unfurnished and available the 1st June. The location of the property has good links to local amenities shops, schools and bus routes. 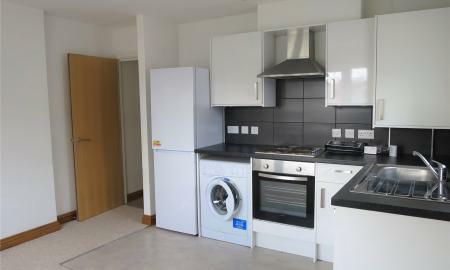 Well presented first floor, two-bedroom apartment located within a popular area of Kingswood. Offered unfurnished and available from mid-May.